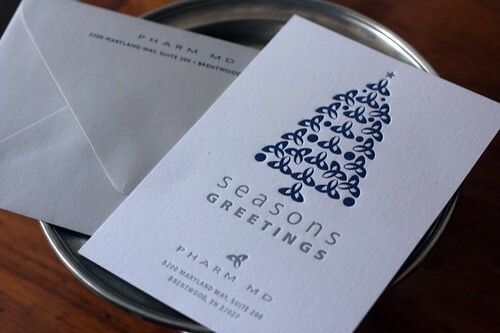 Tis the season again (see last year)… so Tenn Hens assisted PharmMD with their annual holiday card. 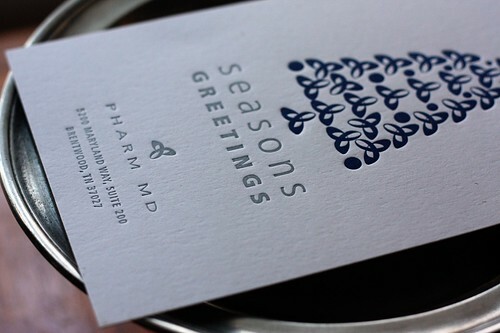 A clever play off the logo and the letterpress printing really made it a special piece for folks to receive in the mail. 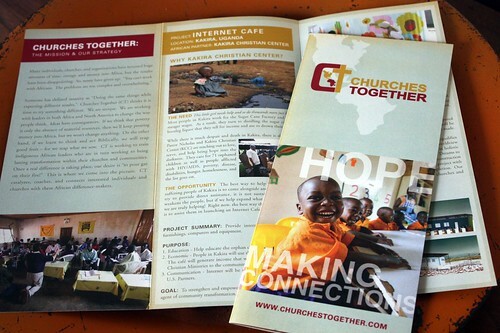 …and below is a new brochure we designed. 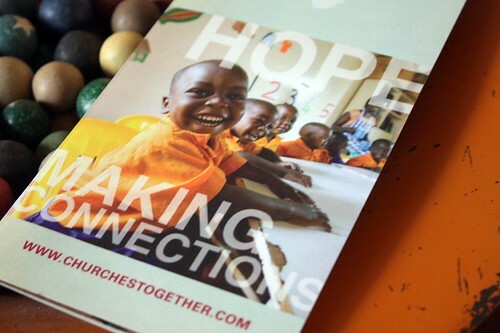 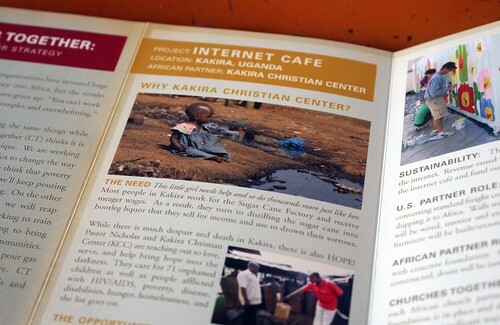 Churches Together is on a mission of helping those in need in Africa through church-led holistic ministries. 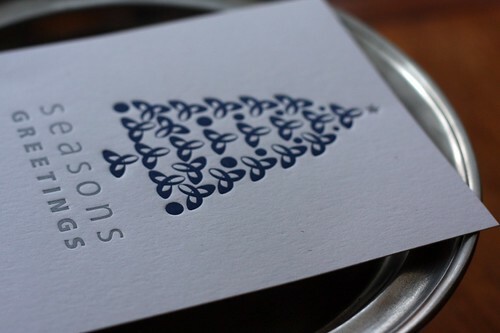 The creative simply delivers their message while showcasing the beautifully shot images.